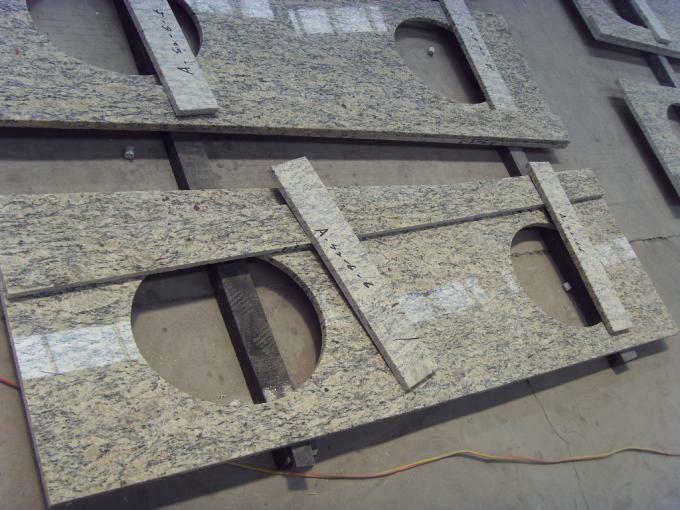 According to many of the experts it is considered that it is necessary that countertops should reflect your personality and style.Where as coming to the natural stones,it is all about personality. It is like he bigger the personality of a client, typically the more fun and bold the movement in the stone tends to be. Different people tend to choose different style of design by considering their personality or likes,for example traditional people tend to be drawn to more traditional designs and where as people with bolder personalities tend to be comfortable with big movement and bold colors. 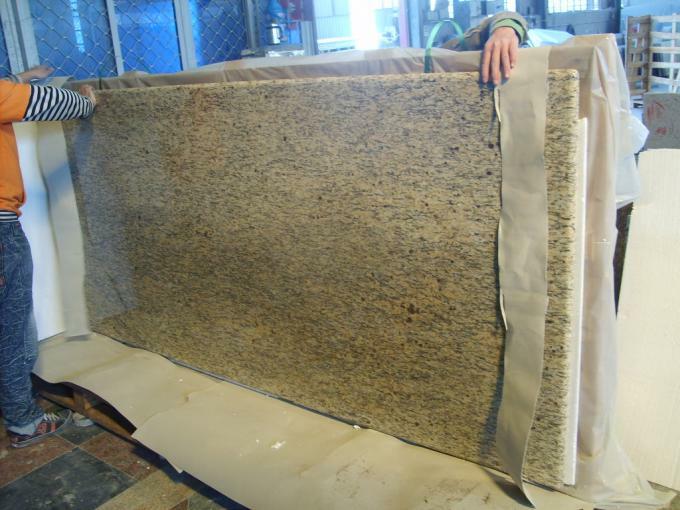 More and more consumers are beginning to pay attention to the environmental and health problems of countertops. Countertops are most exposed to food, and the durability and antimicrobial resistance of countertops directly affect people's daily lives. 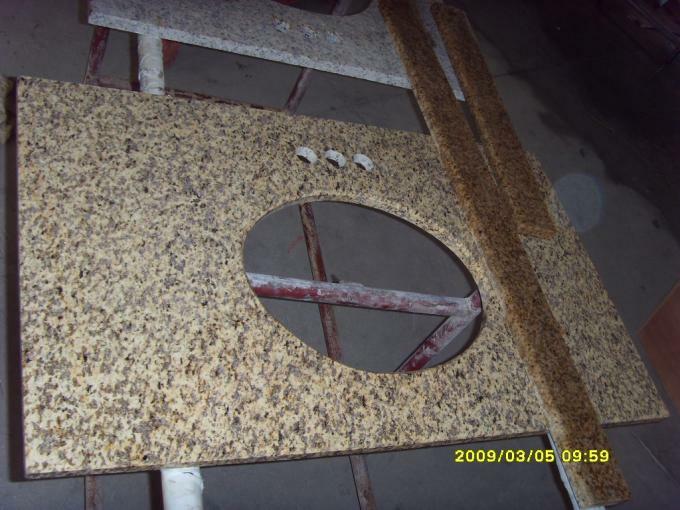 Now the most important surface decoration is natural stone (marble or granite) and artificial stone. Both materials can be used, relatively speaking, natural stone is harder, and artificial stone is softer. 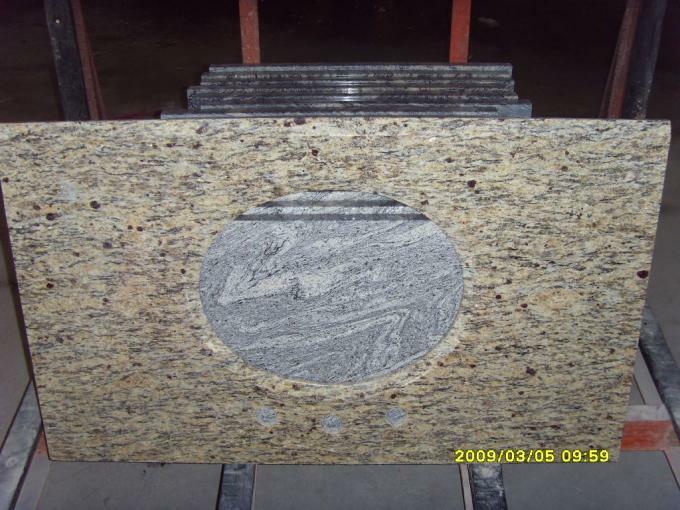 Giallo Santa Cecilia granite structure is dense, hard texture, acid and alkali resistance, good weather tolerance, can be used outdoors for a long time. 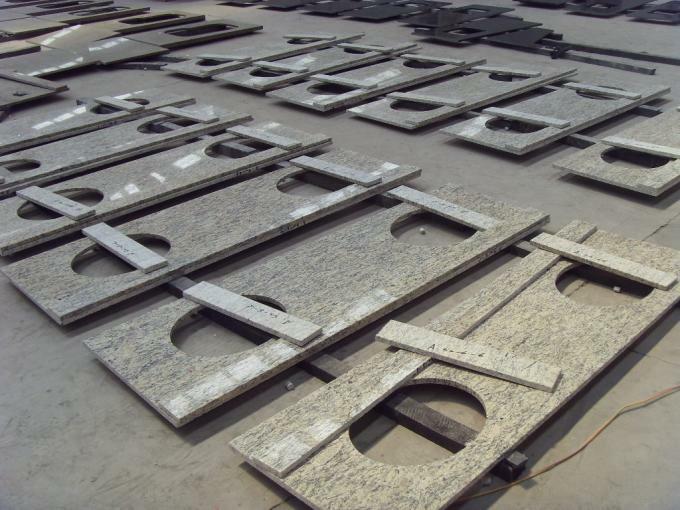 The characteristics of granite also include high load-bearing, compressive capacity and good grinding ductility, easy to cut, shape, can create a large plate, etc., can be made into a variety of surface effects-polishing, matt, fine grinding, fire, water knife treatment and sand spraying. 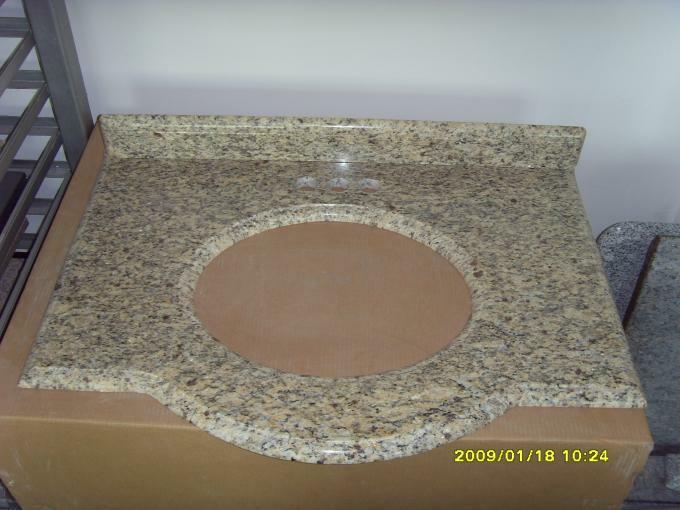 It's popular as countertop and vanity all around the world due to it's color features.